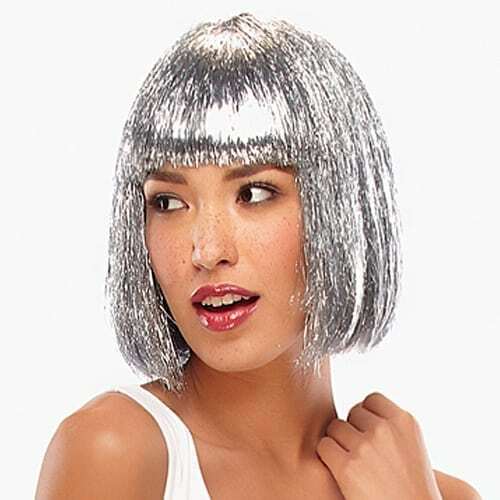 Tinsel Town by Jon Renau goes for Lady GaGa glam! 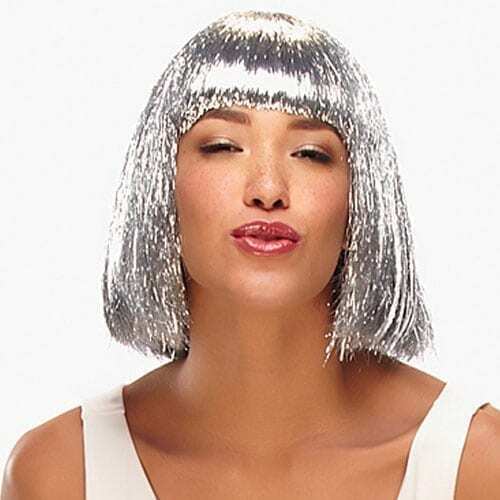 This gorgeous glittering chin length bob with blunt bangs is the perfect way to get the sparks flying. SPECIAL FEATURES• Traditional Cap construction – a classic construction identified by a closed lace top.